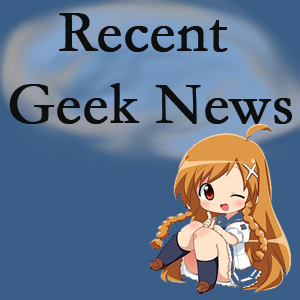 Every week we read a lot of news covering the geek and otaku community. Here are some of our favorites. · My friend Randy recently went to Comic Con Revolution 2019. Here are the photos.